Our ticket block has sold out, however game tickets are still available through the Wizards or on the secondary market! We are seated in section 429. No matter where you’re seated, come to the pre-game happy hour at the Greene Turtle, and we’ll take a group photo after the first quarter ends! 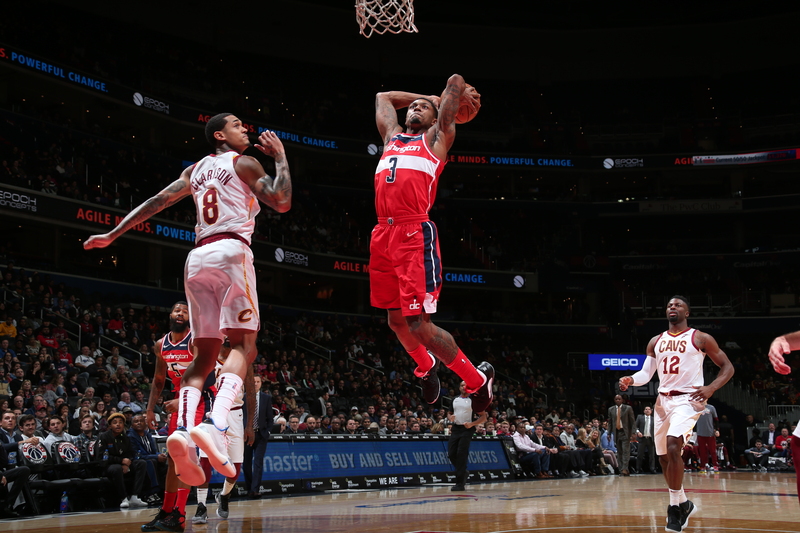 The Cleveland Cavaliers come to DC to play the Washington Wizards at 7pm on Friday, February 8! Join us for a basketball outing whether you cheer on the Cavs or the Wiz Kids. All ages are welcome. You do not have to be an alum to participate. All ticket sales are final. Pick up your tickets at our Pre-Game Happy Hour at the Greene Turtle adjacent to Capital One Arena starting at 5:30pm on game day. Tickets not picked up by 6:30pm will be left at will-call. Questions? Email Jenn.